Many girls are taking care of their hair, while to cosplay many roles need to make hair decoration, the girls are worried about the damage of the hair or make it dry, then wigs get more positions! Coupled with the makeup a cosplay store, you can definitely be the focus of the party or as a successful cosplayer! Wig has now become an essential item for lots of fashionable girls when they are going shopping,traveling or taking part in cosplay or parties. Just put on the wig, you can easily change your hair style immediately, and without damaging the hair, show amazing fashion style, full of confidence and beautiful fashion image. 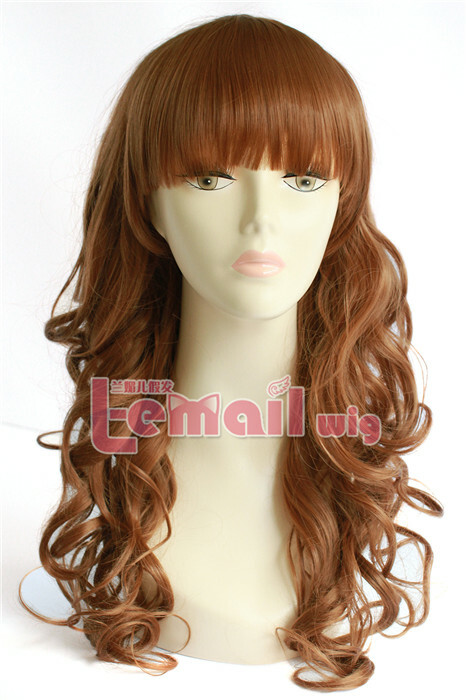 Long wave women wig has good shape, to wear such a wig with warm golden brown color to highlight young lady side, high quality synthetic material is the best choice to girls with sensitive skin. 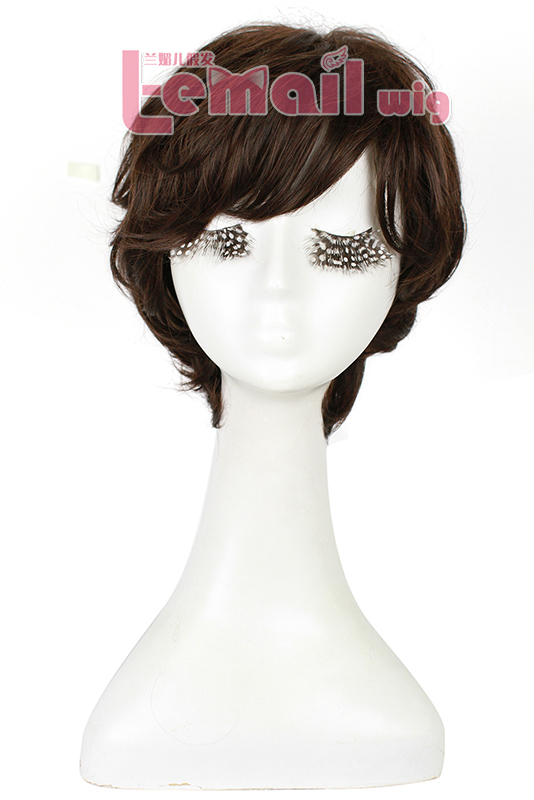 Short hair wig looks fashion and pretty, with over eyebrow length bangs to show your face more perfect. Natural color hair looks very fresh and well-behaved. Toot mouth is playful lovable! Those who are tired of long hair can have a try! 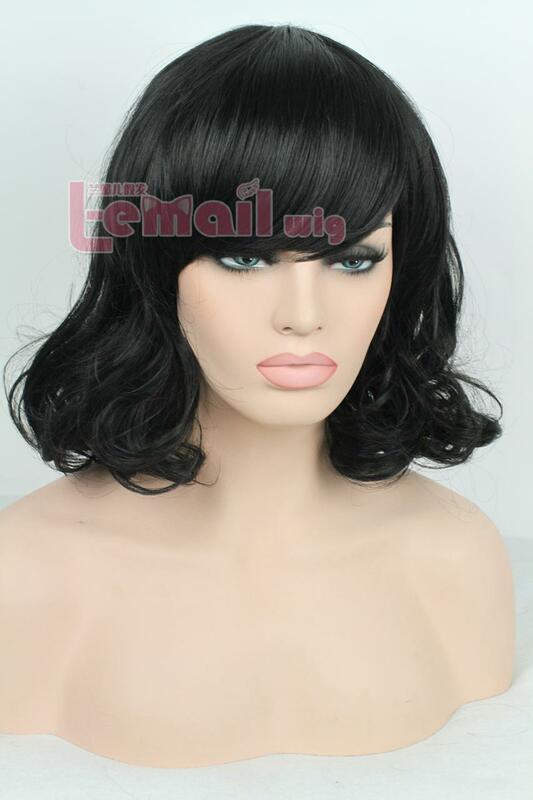 Smart short dark brown inclined bang fluffy fashion wig looks sweet, thick bangs to create a sense of semi-oval little face at the same time highlights the bright eyes, dark brown hair color is more youthful. Not only significant pure and well-behaved and looks chic! 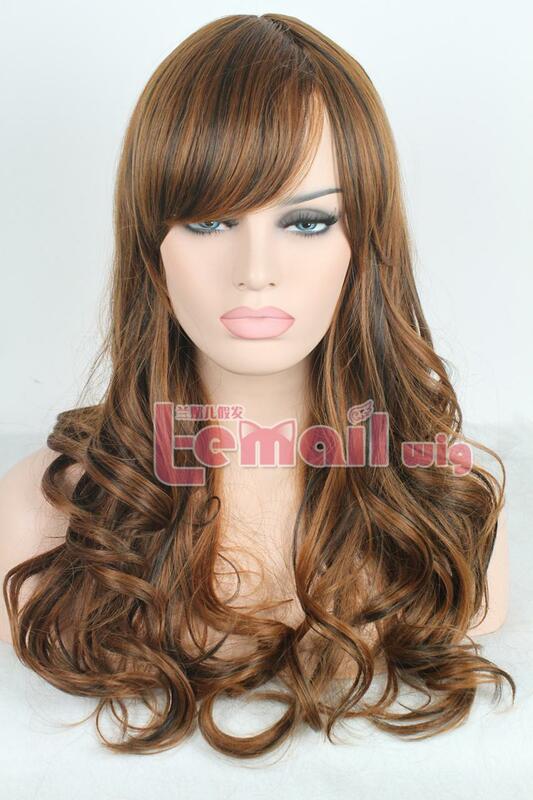 This entry was posted in Wigs and tagged cosplay wig, fashion wigs, wigs.